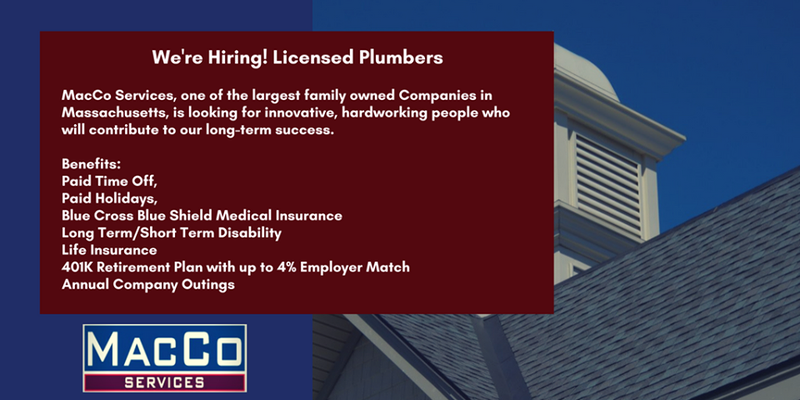 Meet our New Division – MacCo Sewer and Drain! 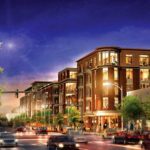 It was a pleasure working with Avalonbay Communities on their new 195 apartment building, Avalon at Assembly Row, in Somerville, MA. 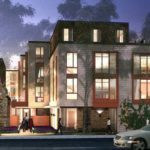 For this project we did the plumbing and gas fitting. Take a look at the image for further details. 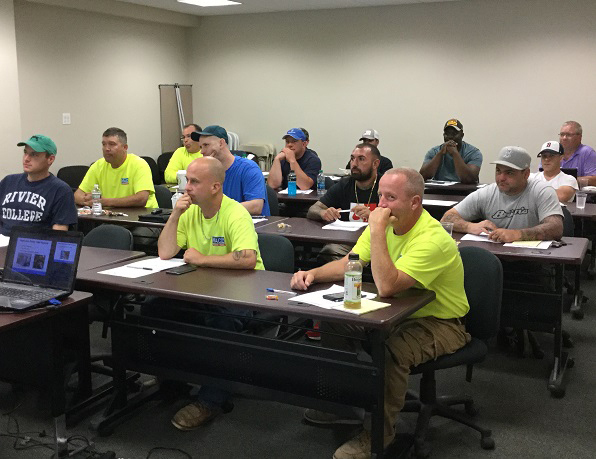 OSHA 30 Training session in progress…Thanks to the FY18 Safety Grant! 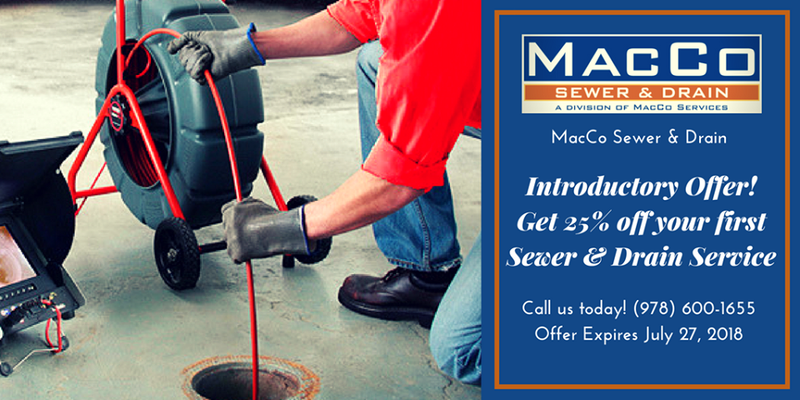 MacCo Services new division: MacCo Sewer & Drain is having a limited time introductory offer! 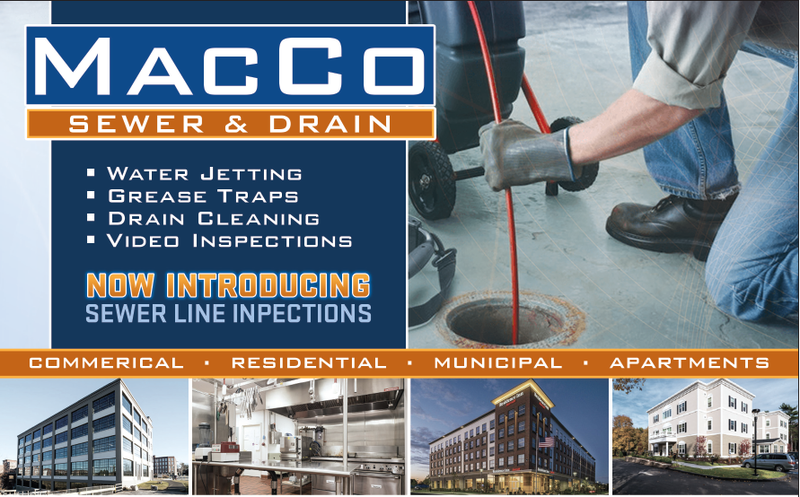 We are proud to introduce our new division: MacCo Sewer & Drain. 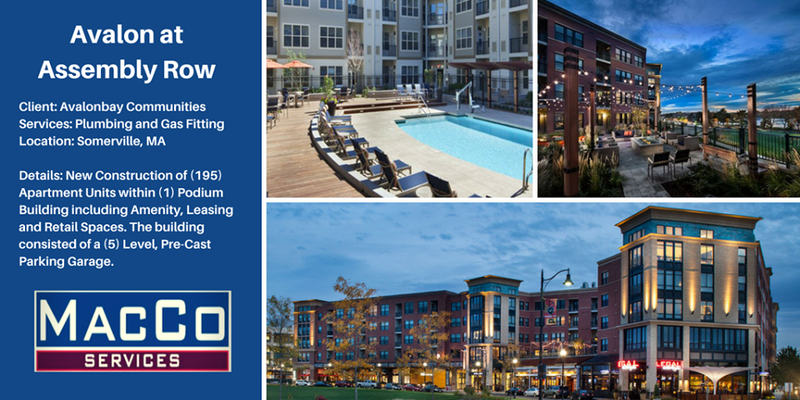 Call us at (978) 600-1655 for more information today! 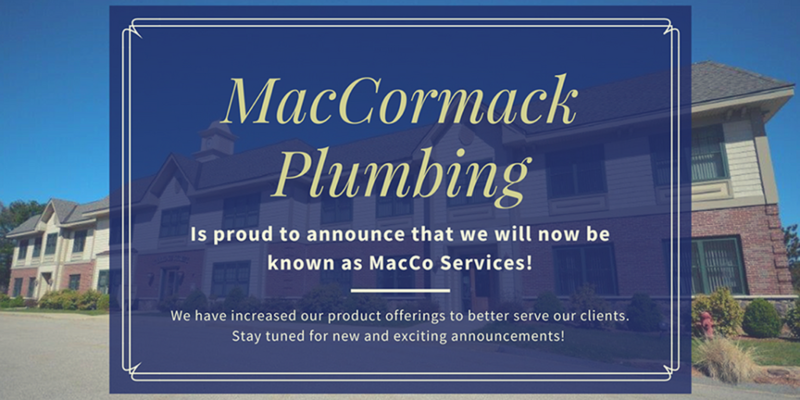 MacCormack Plumbing is now MacCo Services! New name, same great service you are accustomed to! Now is the time to schedule you’re A/C tune-ups! 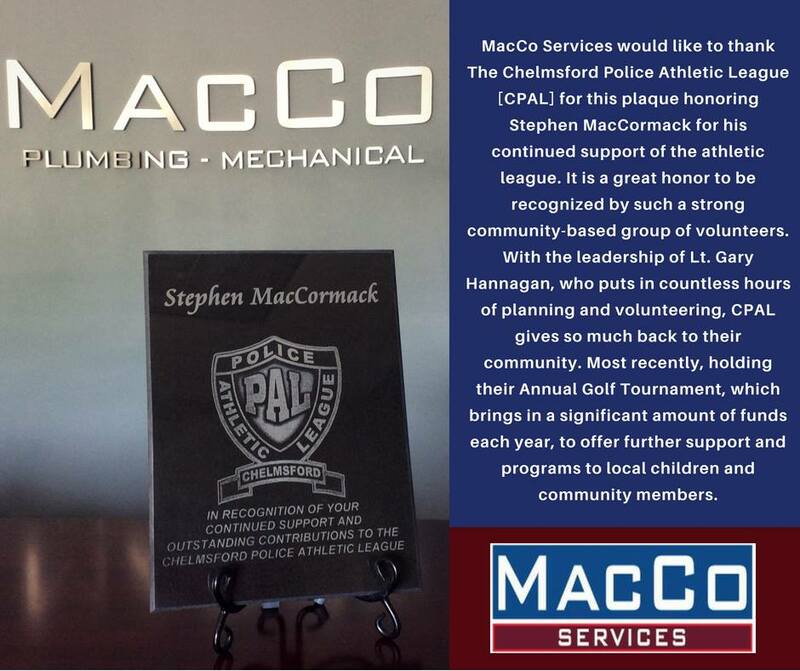 © 2016 MacCormack Plumbing, Inc. All rights reserved.